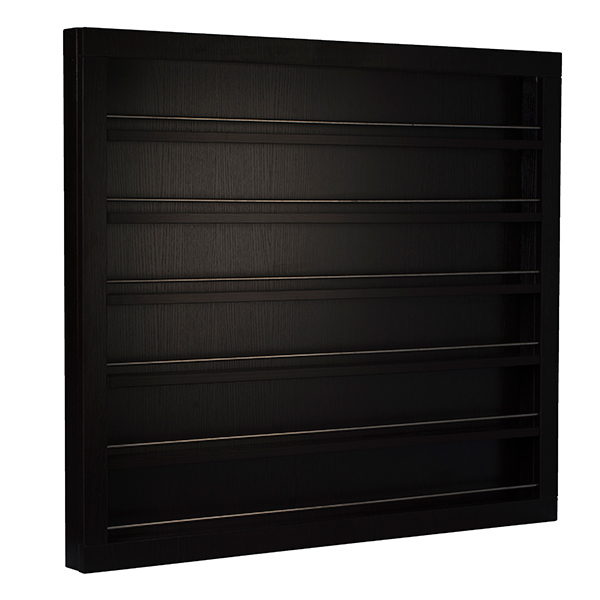 Valentino Beauty Pure / Whale Spa now offering Wall Mount or Floor Stand Polish Racks. The Valentino Beauty Pure / Whale Spa Wall Polsih Rack. Are you tired of looking all over your salon for nail polish colors? Would you like a sleek and sophisticated way to organize your nail polish selections? Look no further: Whale Spa has created the PC 03 Wall Polish Center to meet these needs. You will be amazed at how easy it is to organize hundreds of bottles of nail polish quickly and keep them organized throughout the day. 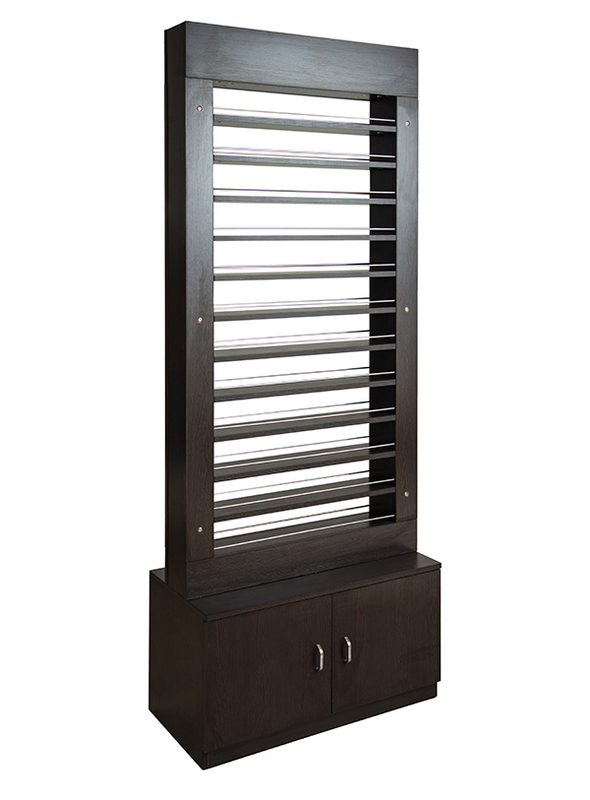 You will find both yourself and your customers returning to this rack time and time again to find the perfect shade!